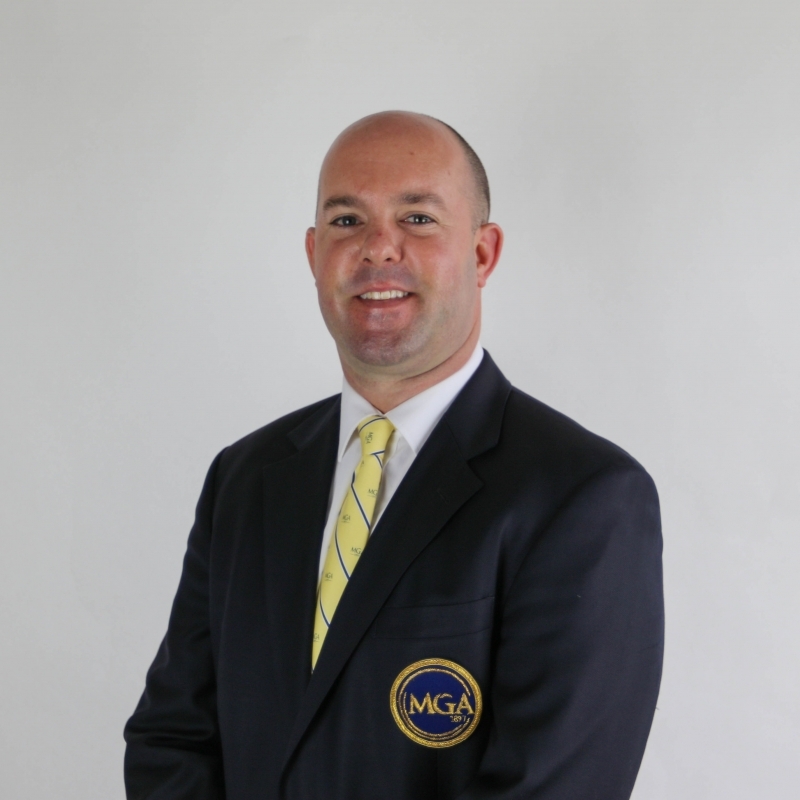 The Metropolitan Golf Association is one of the nation’s oldest and largest golf associations. 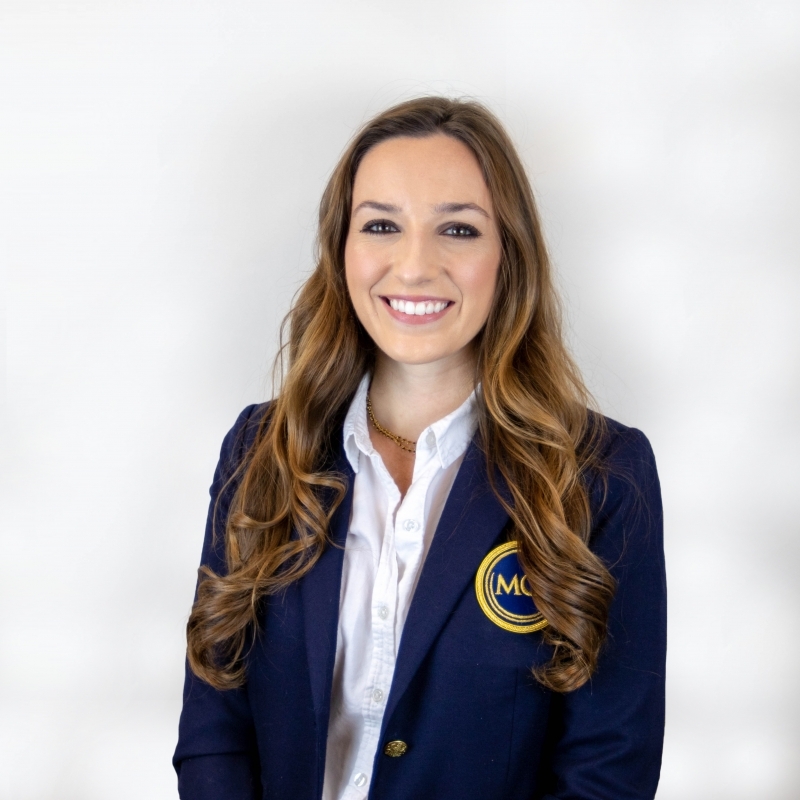 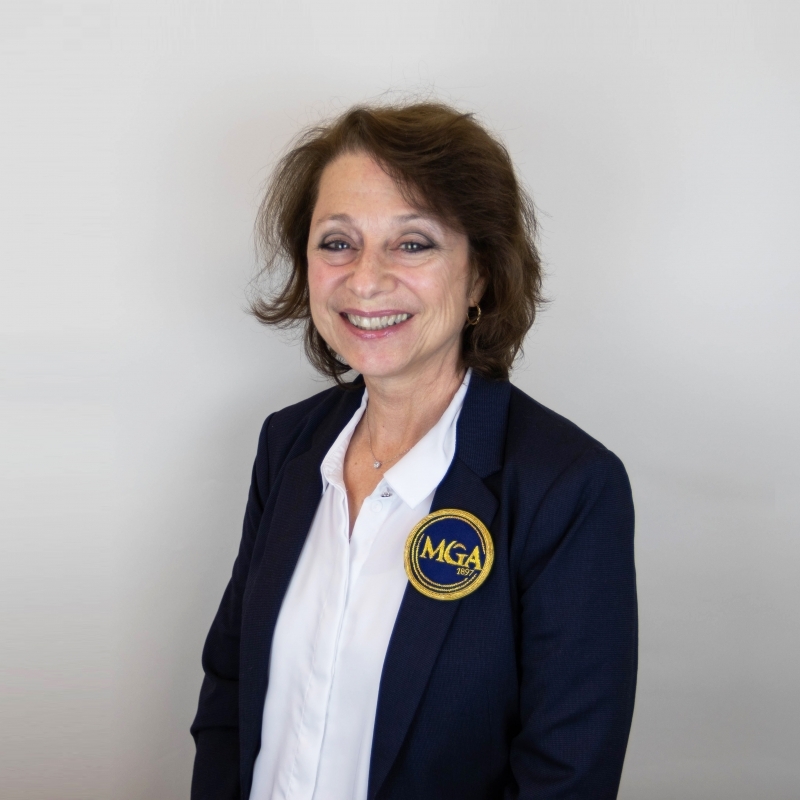 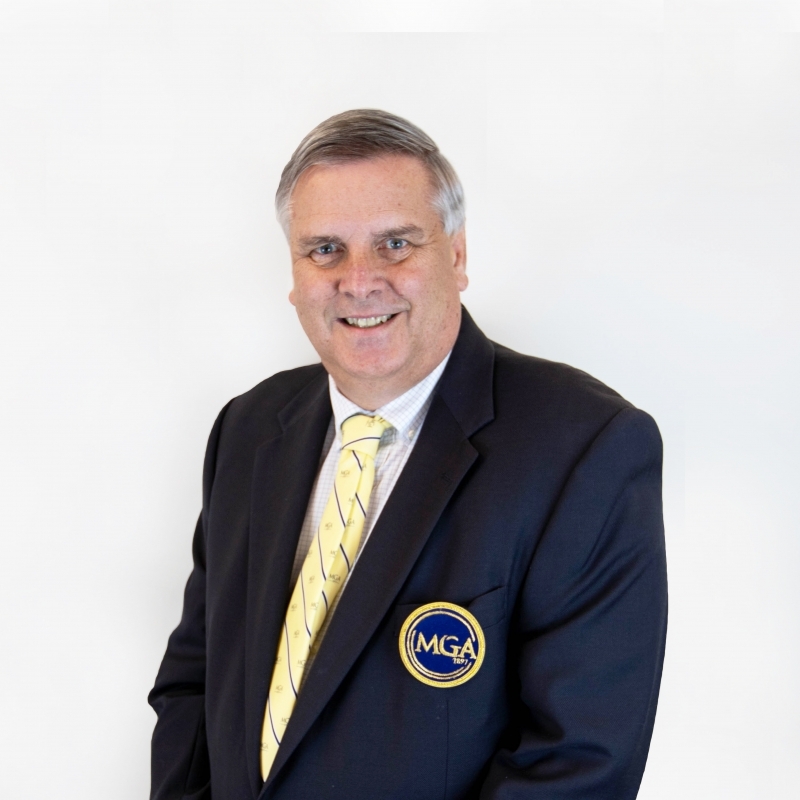 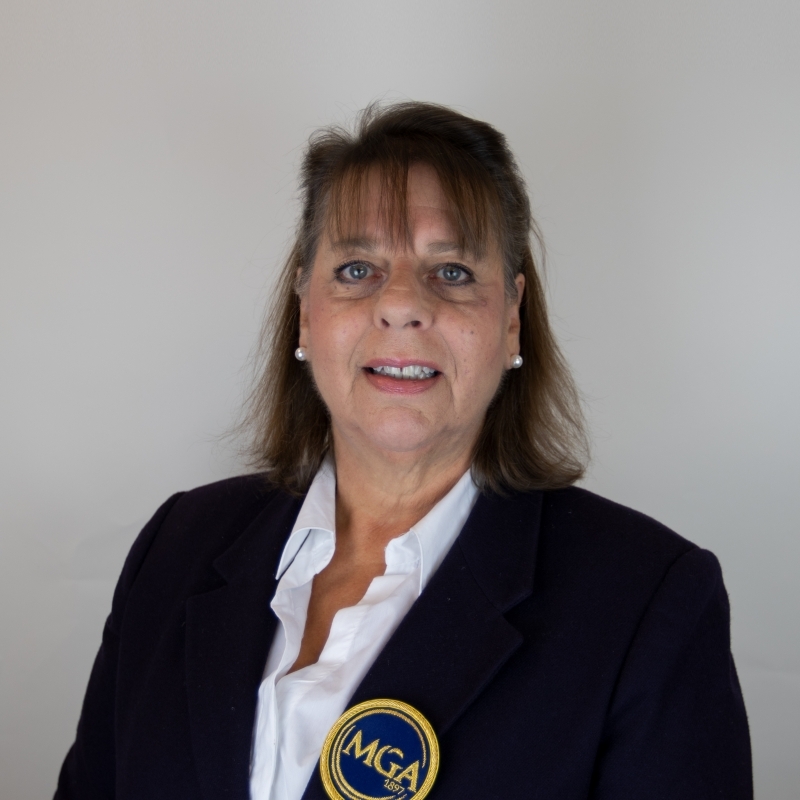 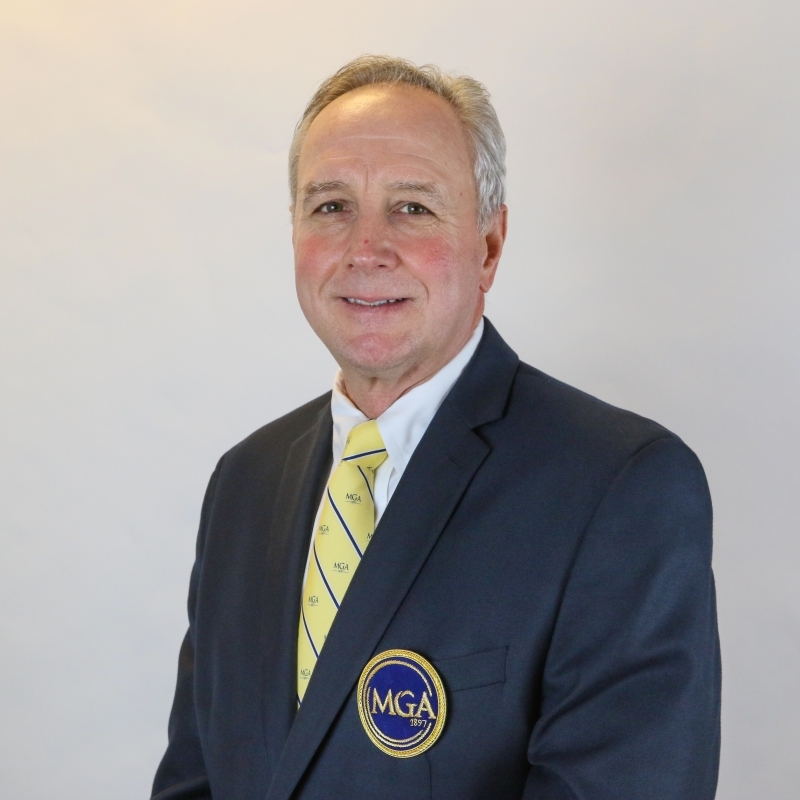 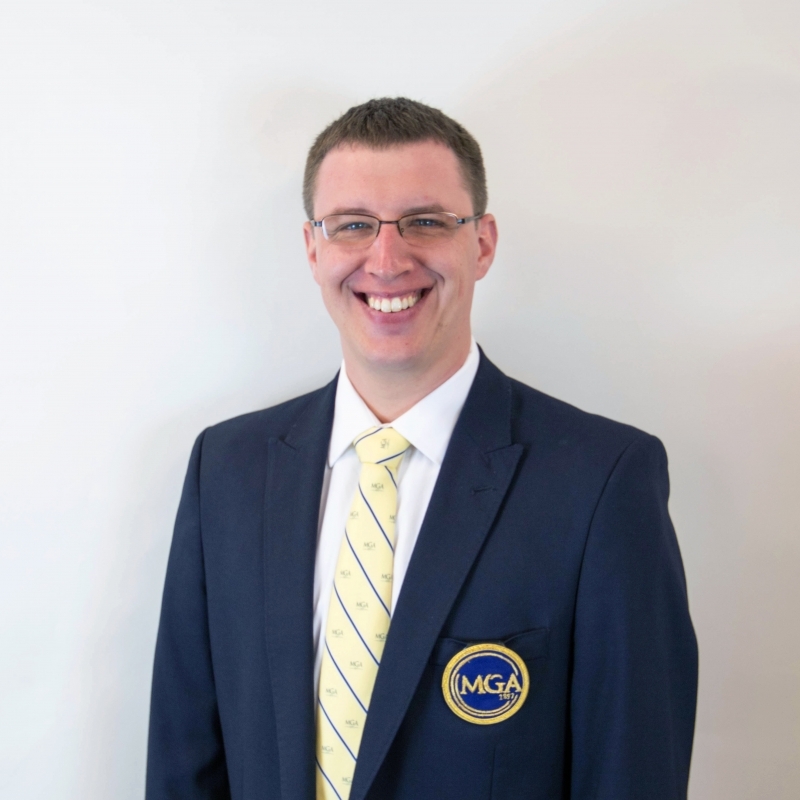 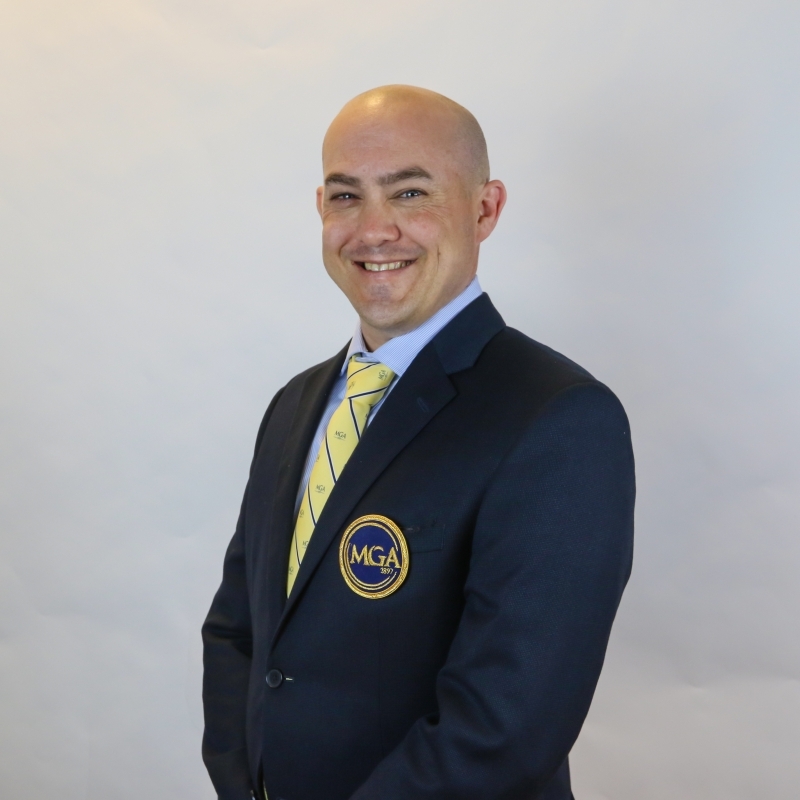 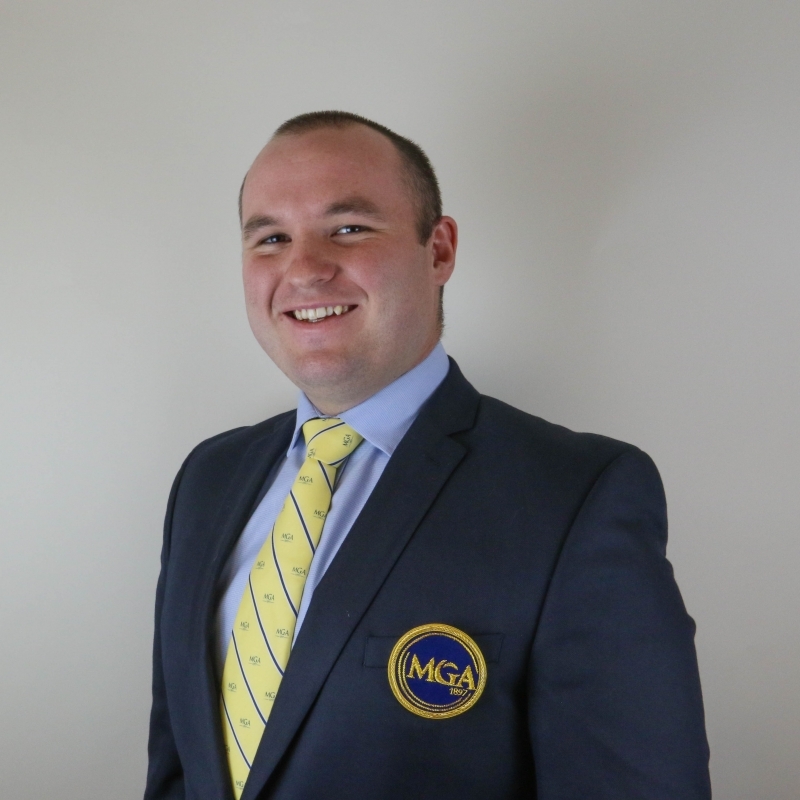 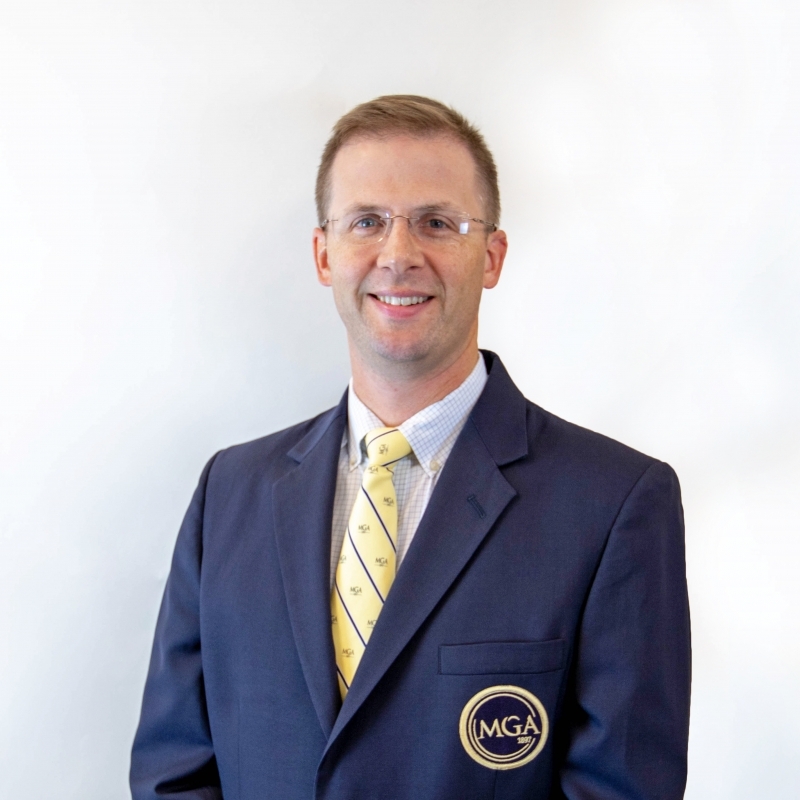 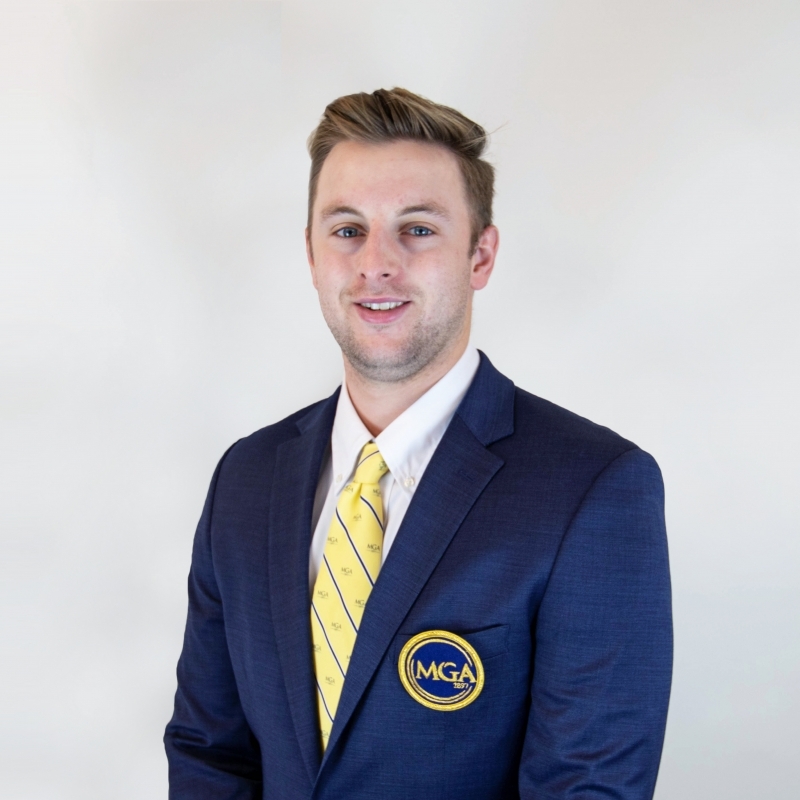 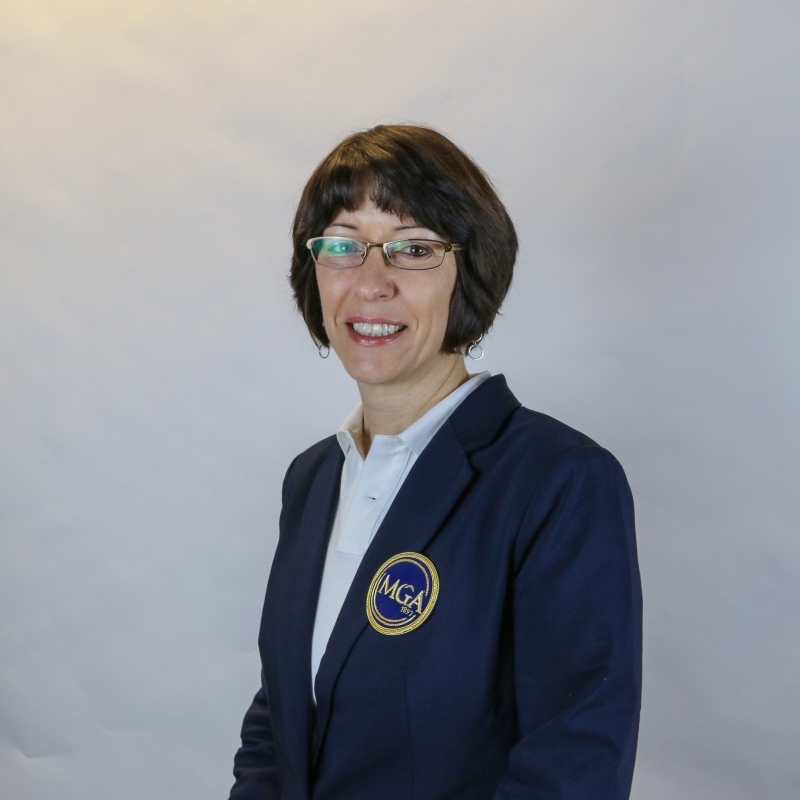 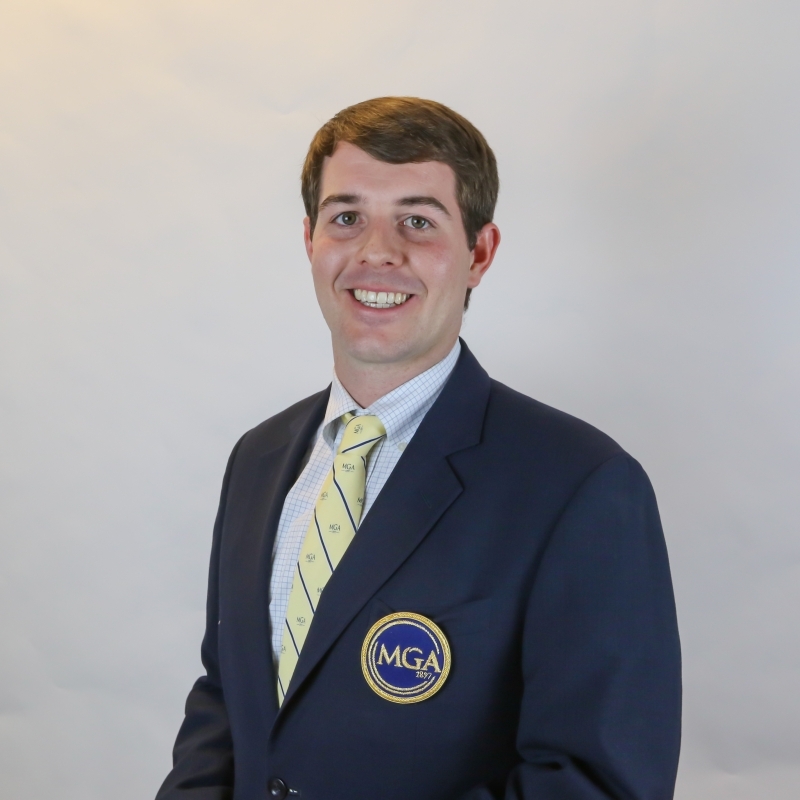 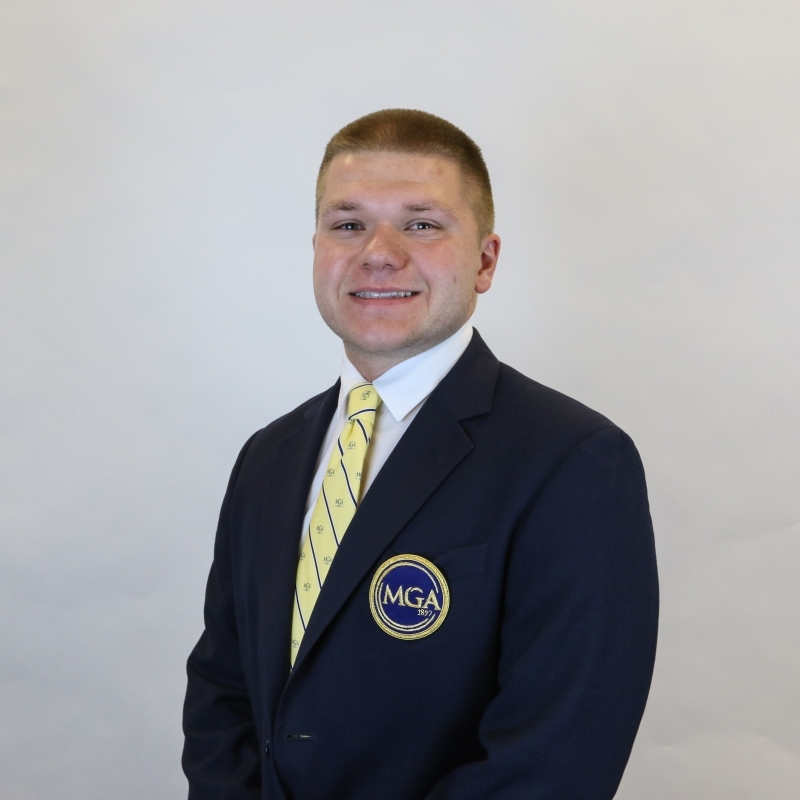 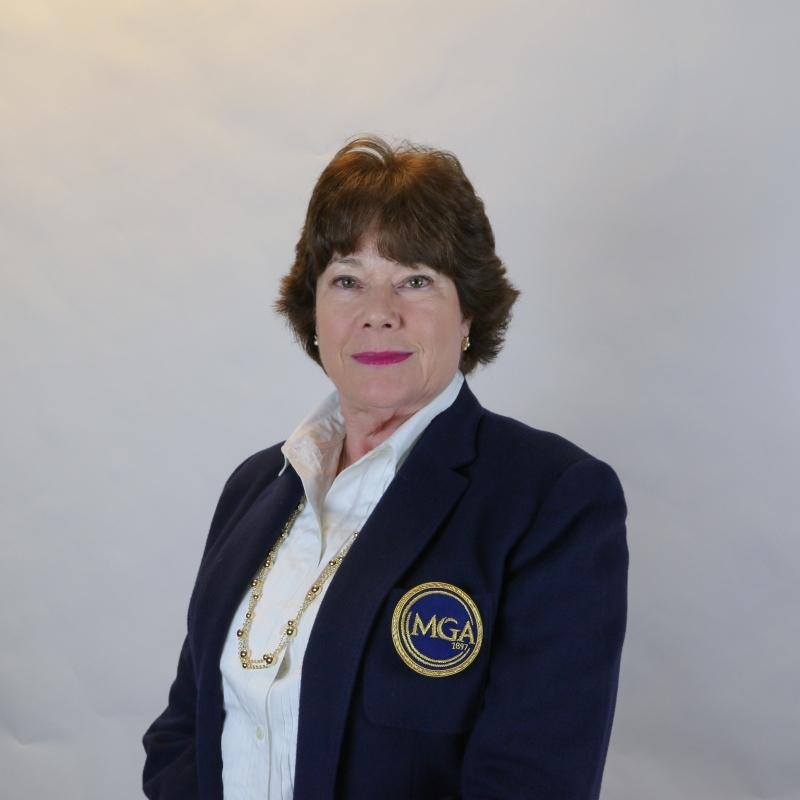 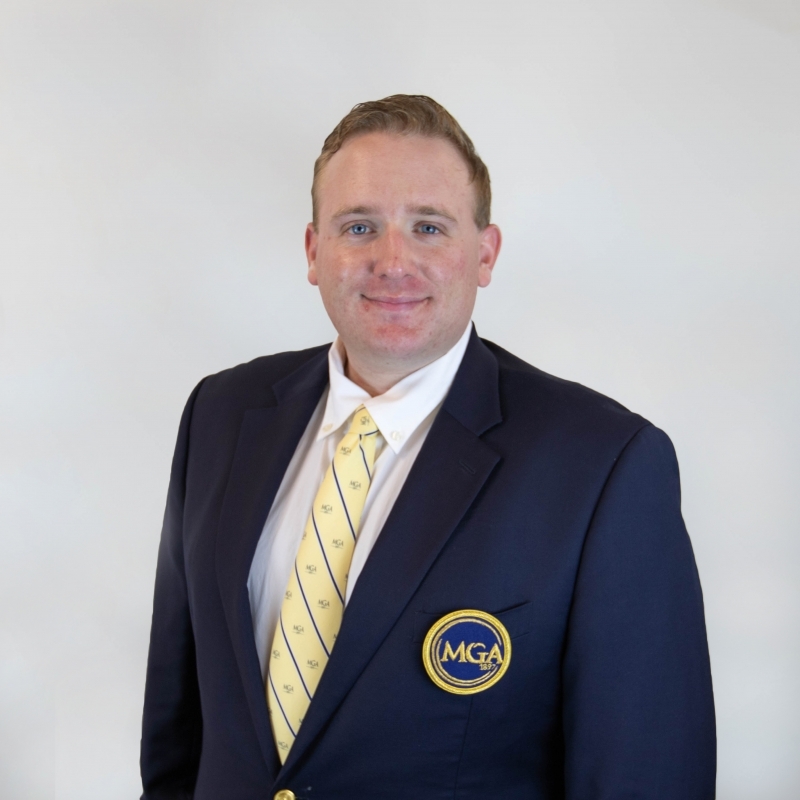 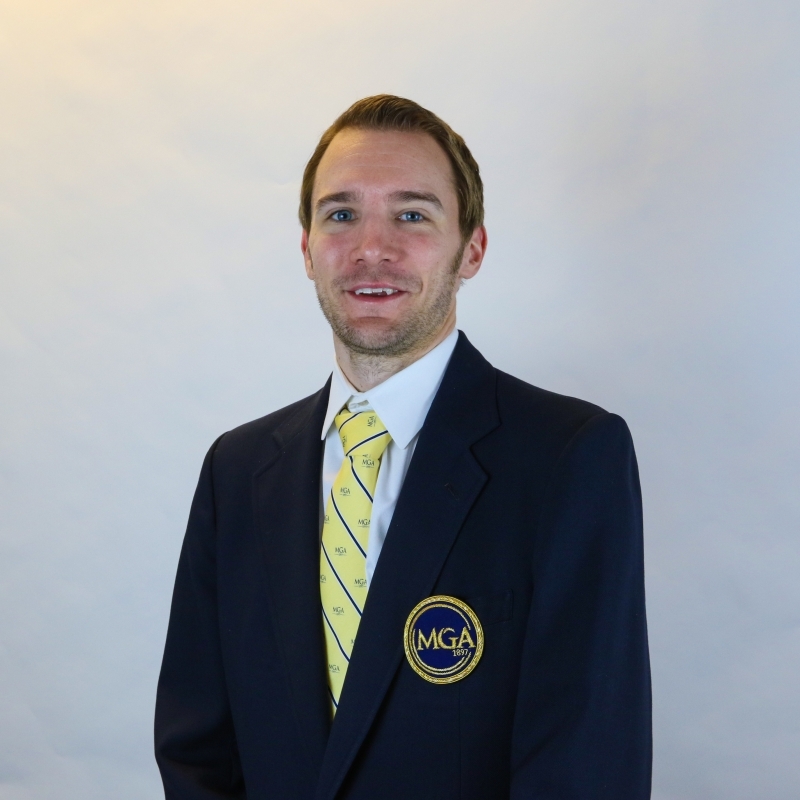 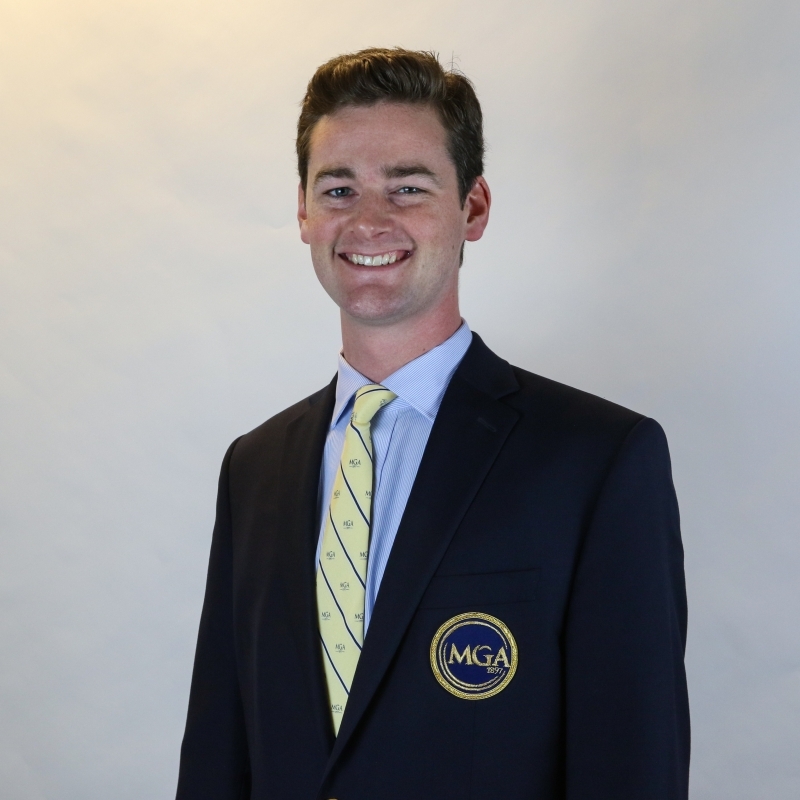 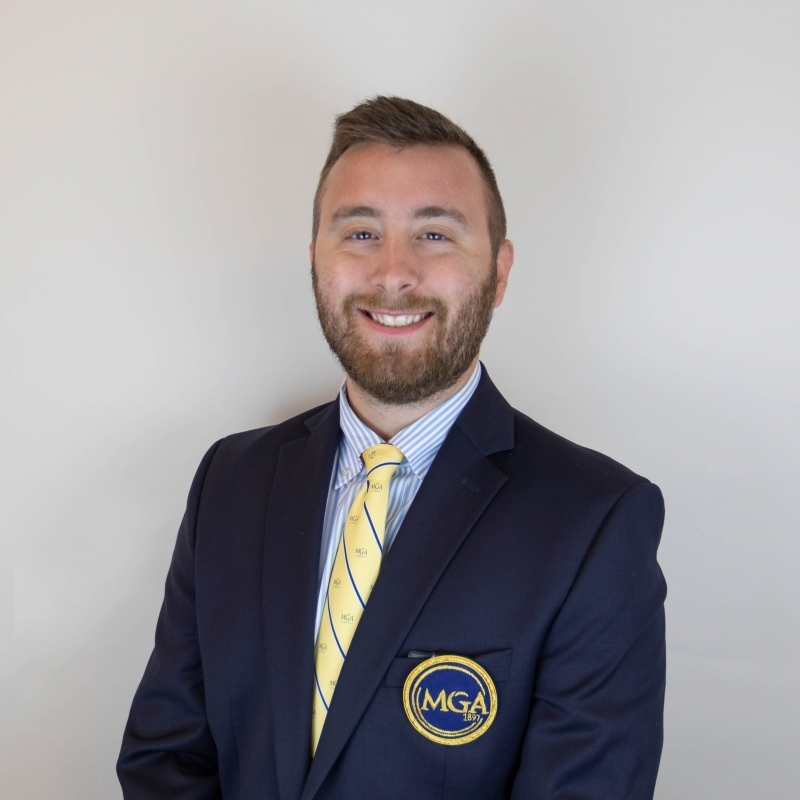 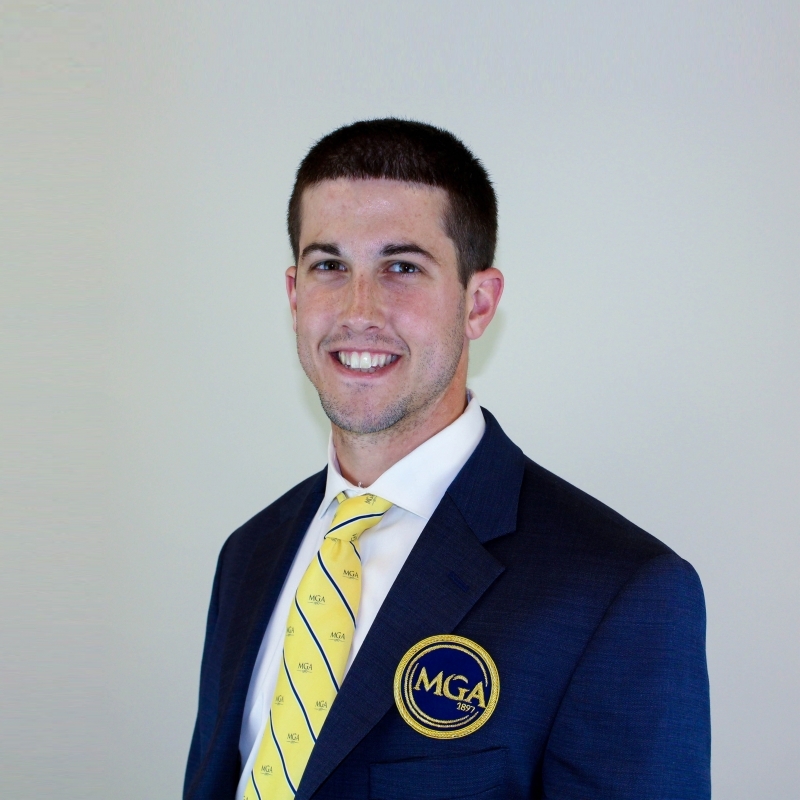 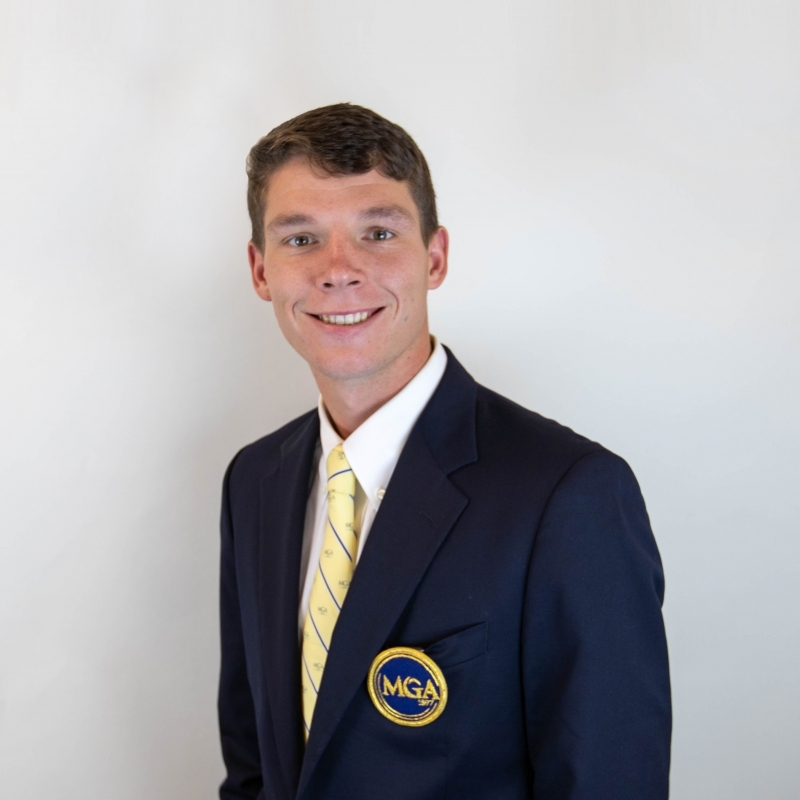 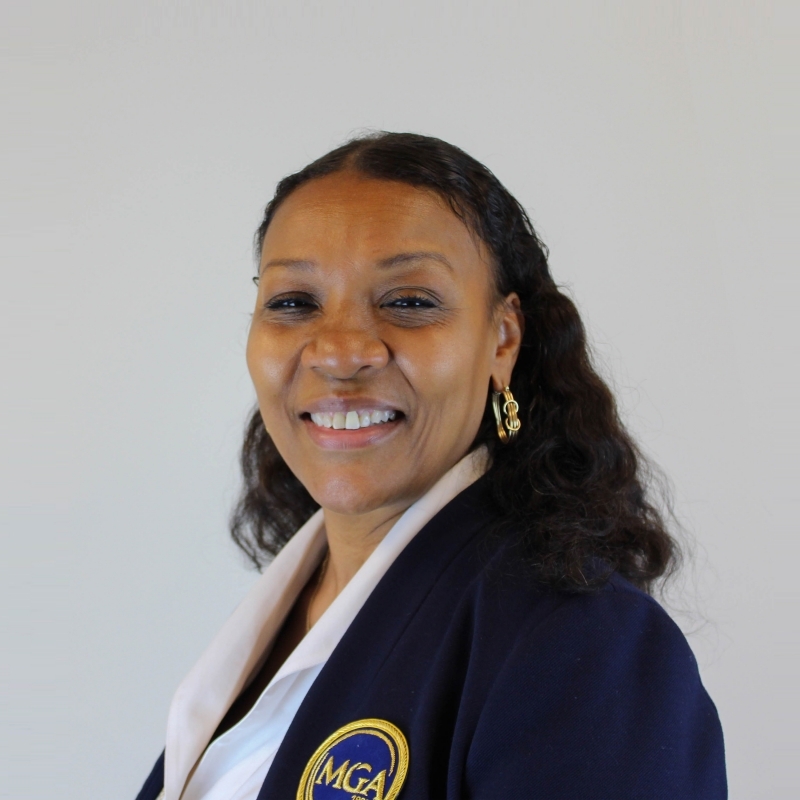 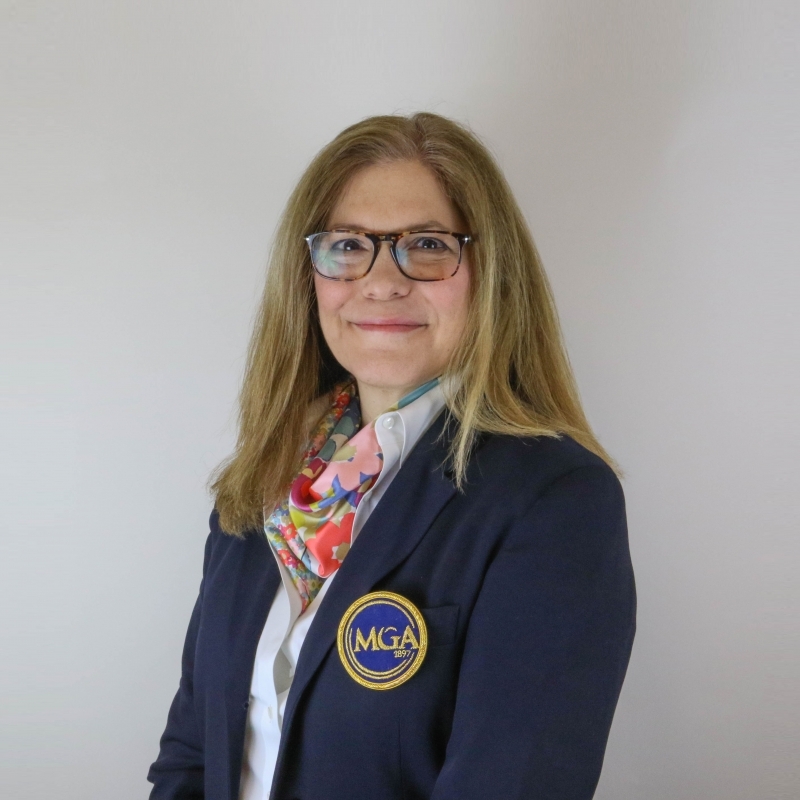 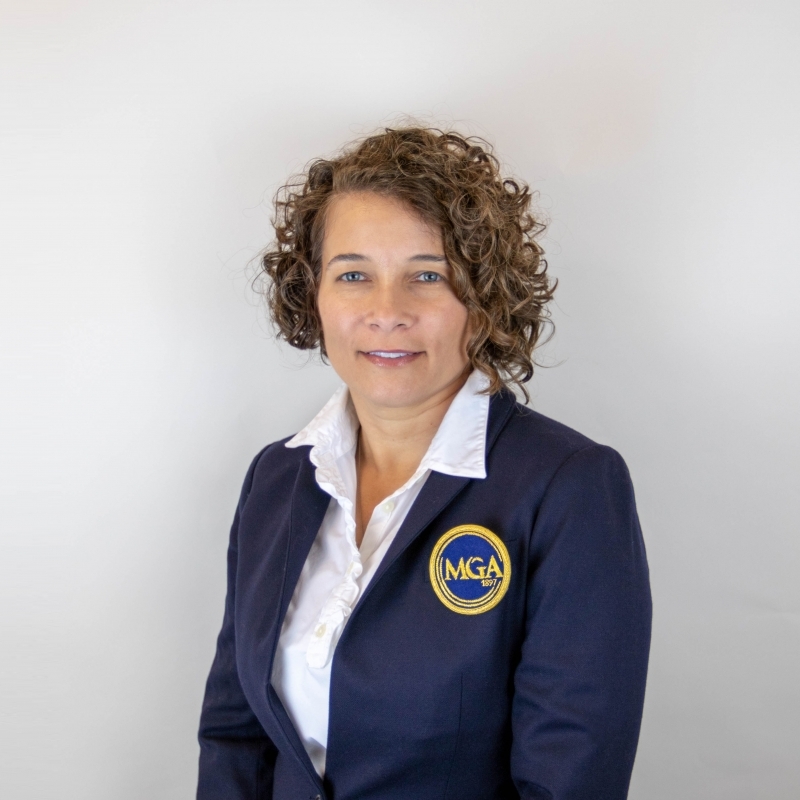 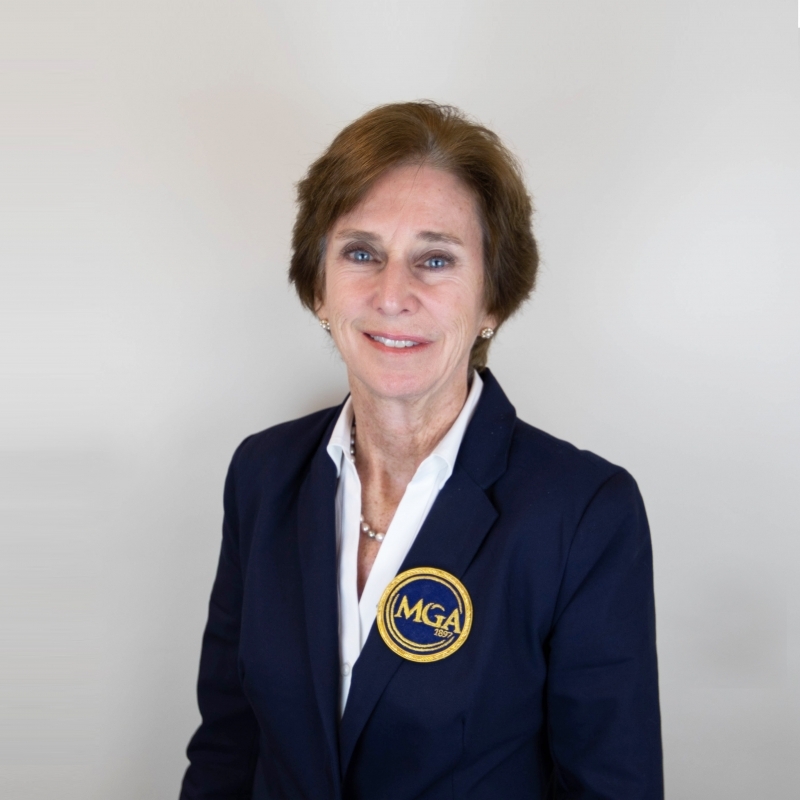 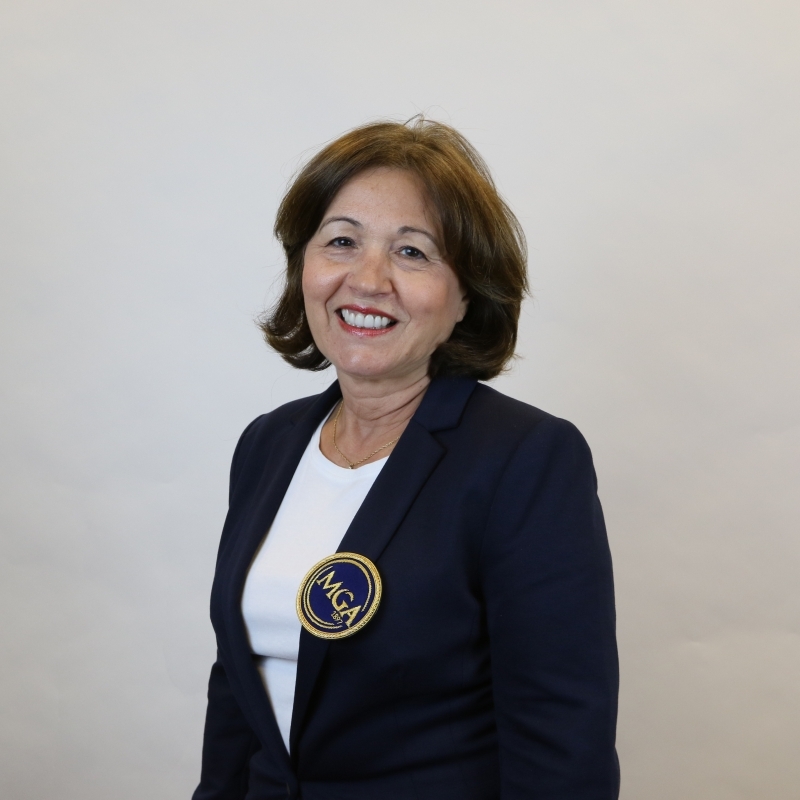 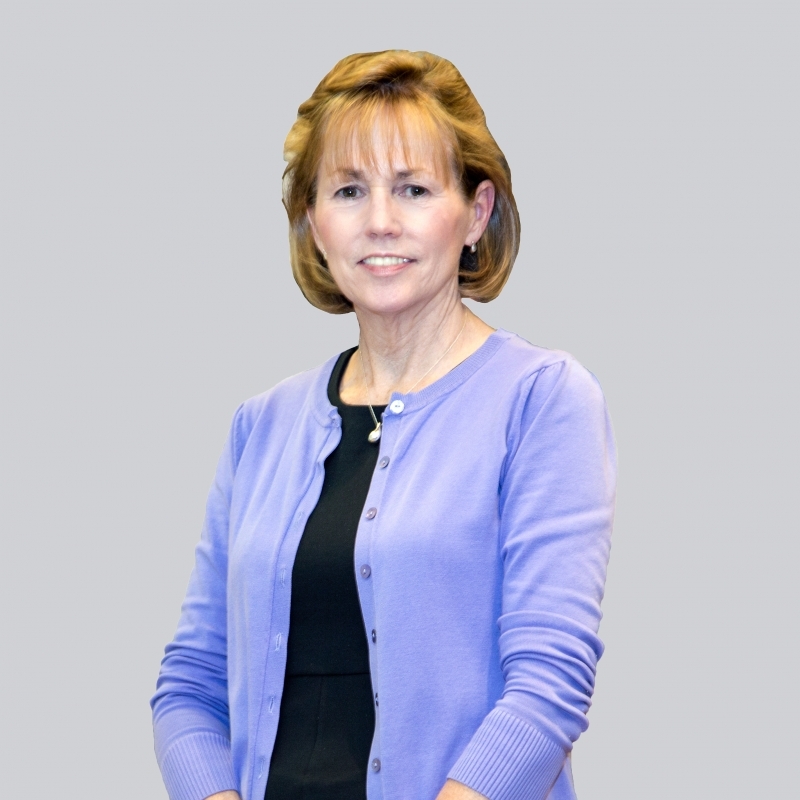 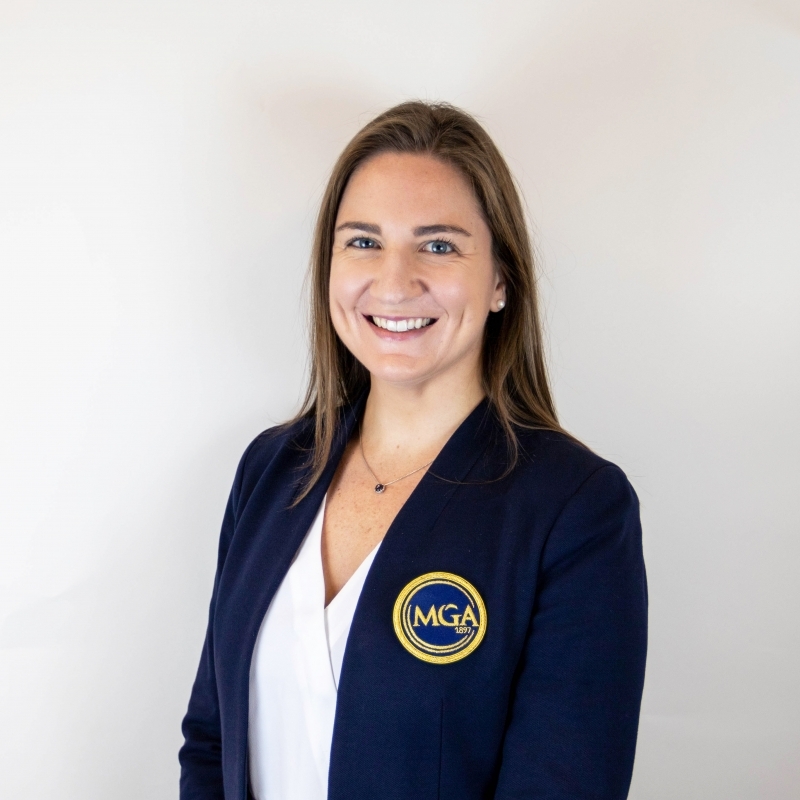 Since 1897, the MGA has dedicated itself to serving golf in the Metropolitan Area and providing golfers with a wide range of services and programs. 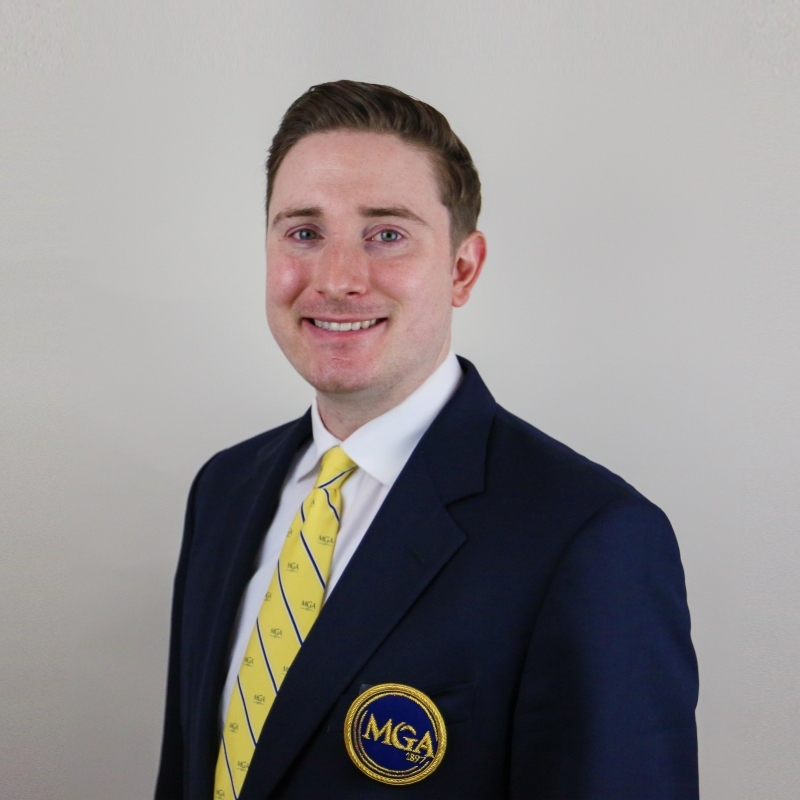 The MGA was officially chartered on April 14, 1897, at Delmonico's in New York City. 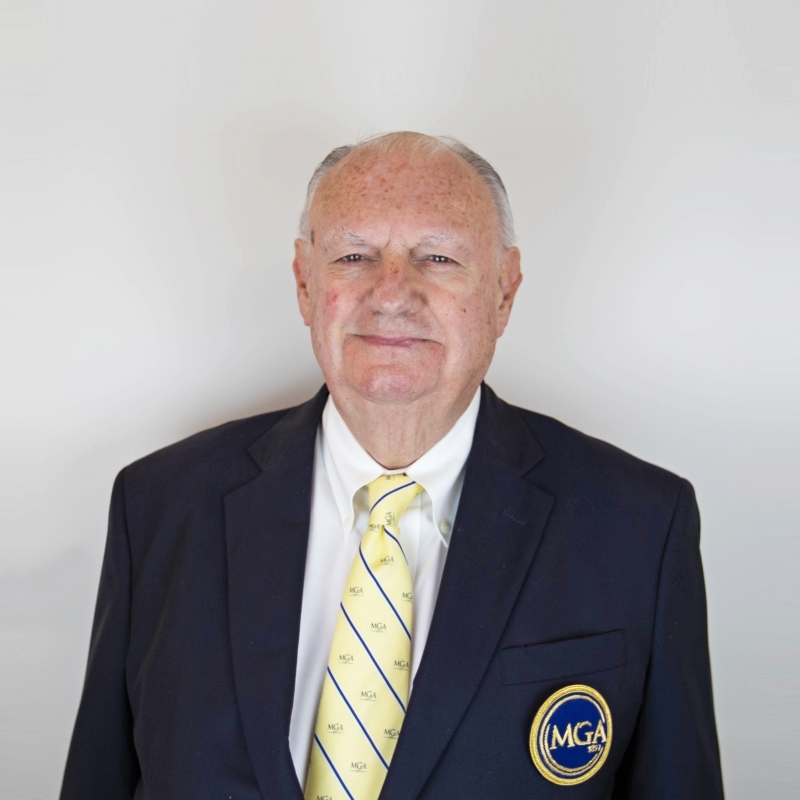 There, representatives from 26 Founding Clubs drafted a charter. 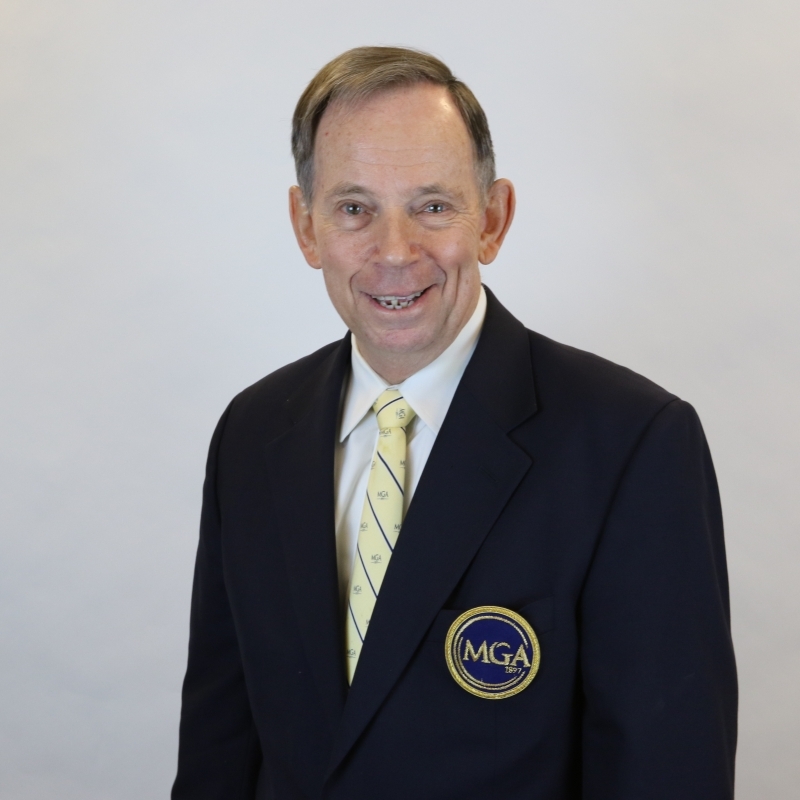 Its purpose was to foster sportsmanship, conduct tournaments, provide handicaps and promote the best interests of the game. 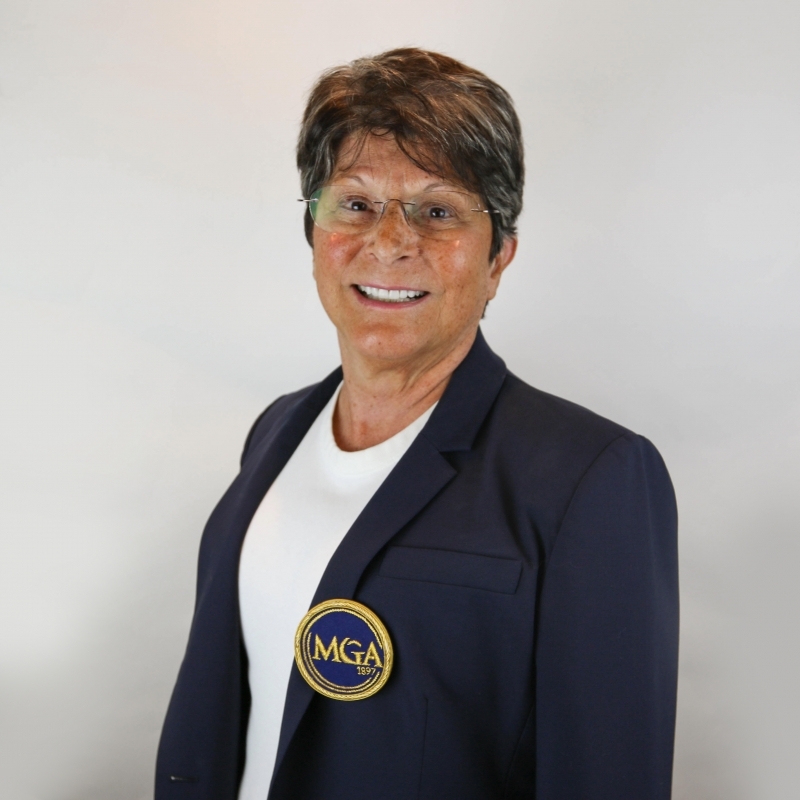 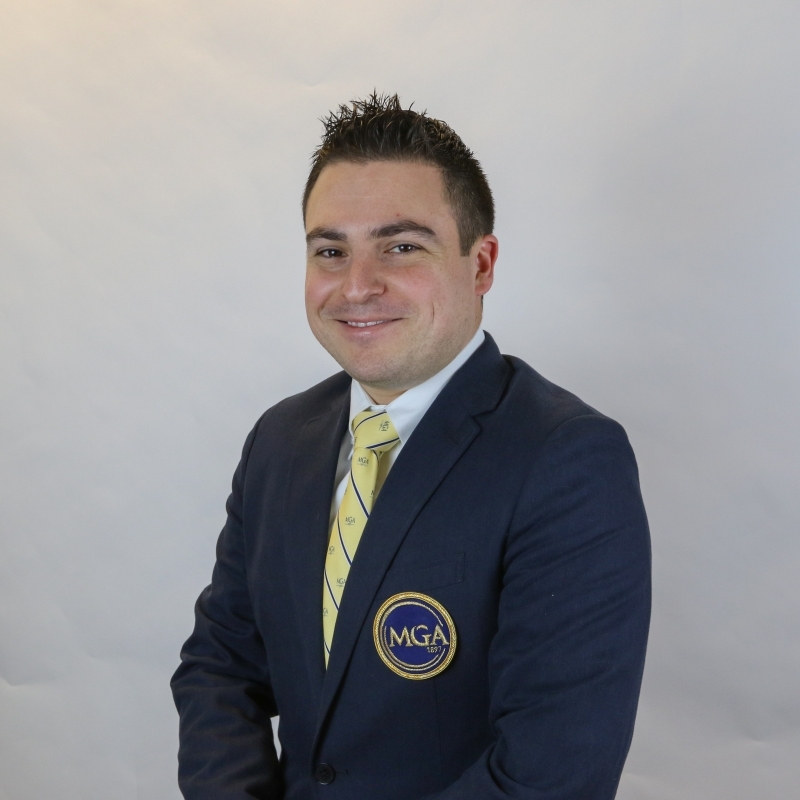 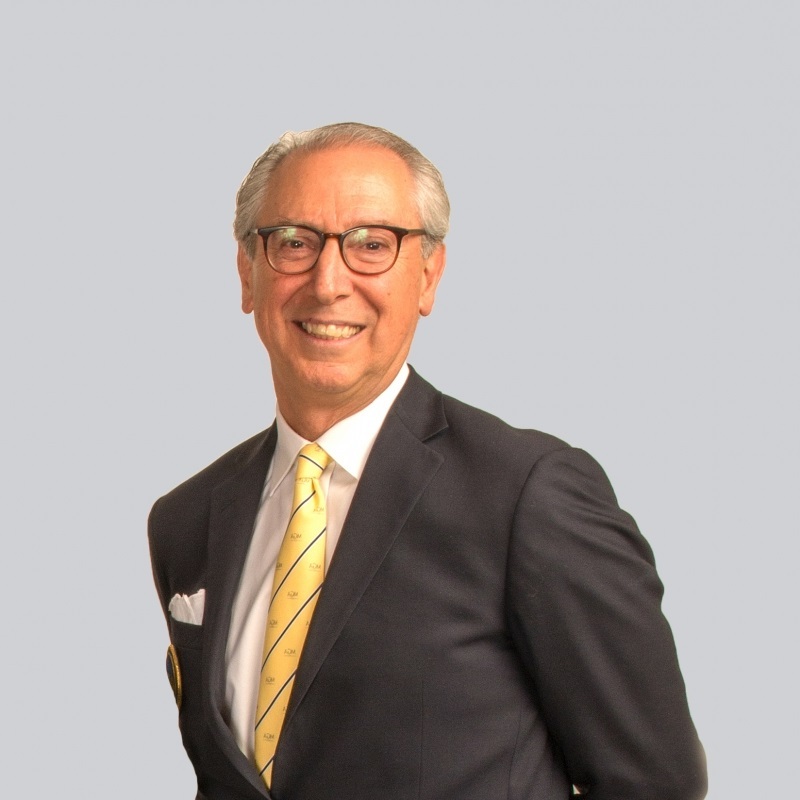 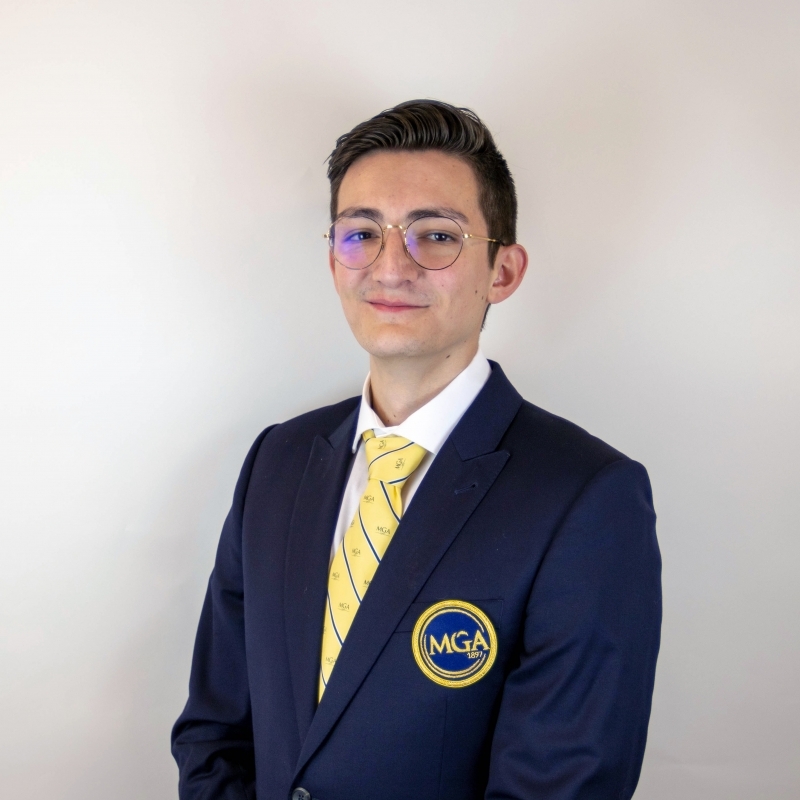 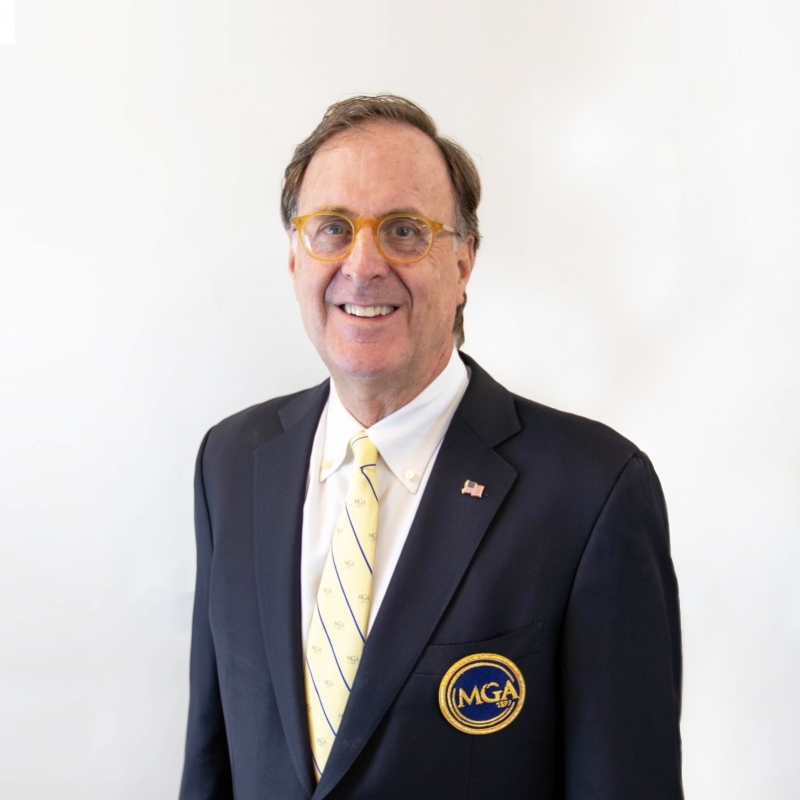 The MGA is a designated Allied Golf Association (AGA) of the USGA, and proud to partner with the Westchester Golf Association (WGA) and the Long Island Golf Association (LIGA).